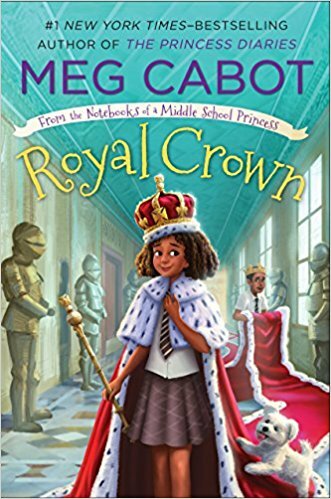 Meg Cabot was born in Bloomington, Indiana, during the Chinese astrological year of the Fire Horse (a notoriously unlucky sign), but learned at an early age that a good storyteller can always give herself a happy ending. 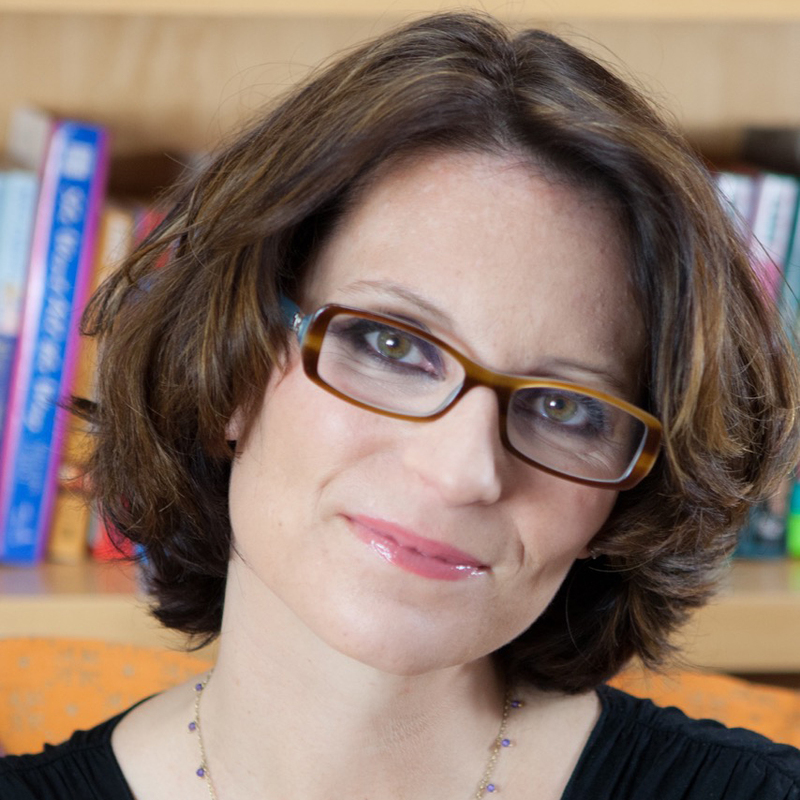 She is the #1 New York Times bestselling author of more than eighty books for children, teens, and adults. 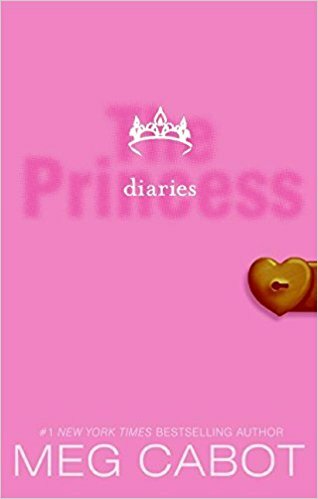 Her Princess Diaries series has been published in more than thirty-eight countries and was made into multiple hit Disney films. Her books have sold more than twenty-five million copies worldwide. Cabot’s numerous other award-winning books include the Mediator series, Heather Wells Mysteries series, 1-800-Where-R-Your series and more. 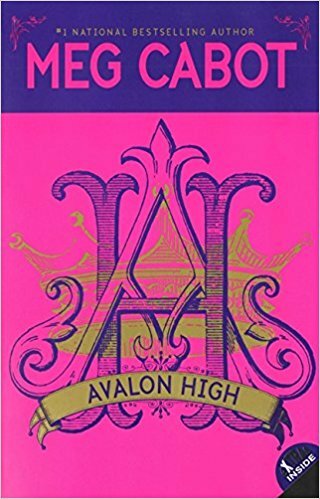 Her Avalon High series, which includes a three-book set of manga-style graphic novels, is a supernatural twist on the legend of King Arthur. 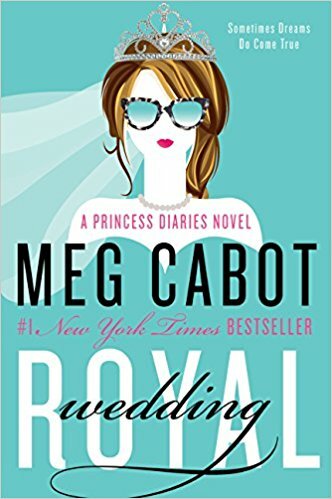 Cabot’s first-ever adult book in the Princess Diaries series, Royal Wedding, was published in 2015, along with a new Princess Diaries series for younger readers, From the Notebook of a Middle School Princess, which Meg also illustrated. Remembrance, the seventh and first adult book in the Mediator series, became available in 2016. She has lived in Grenoble, France; Carmel, California; and New York City. She holds a bachelor’s degree in fine arts from Indiana University and currently lives in Key West, Florida, with her husband and various cats.